In 2015, the innovative team at MavenSay approached Playbook Mg about a cool new app they launched called Rithm. 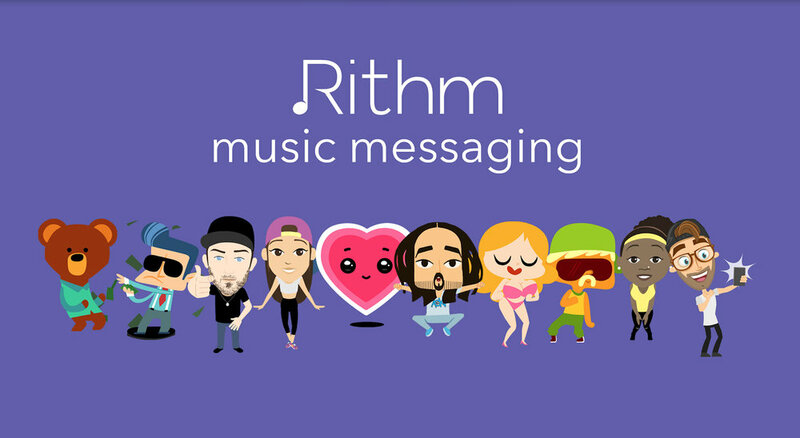 Our job was to get young people excited about the possibilities of this music messaging app. First stop, TechCrunch! Watch Jordan Crook and John Biggs breakdown the app in the video clip showcase above.